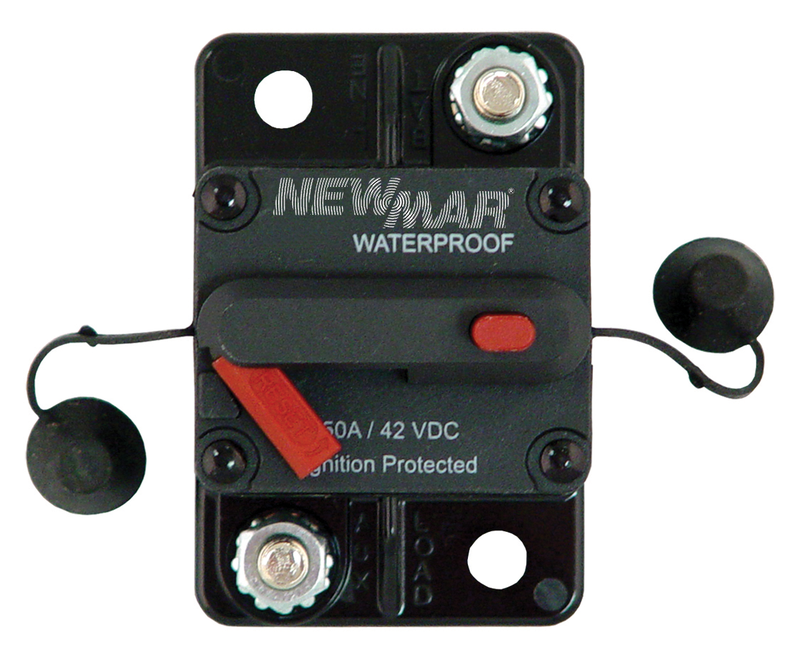 All circuit breakers offered by NEWMAR are UL recognized and CSA listed for AC and DC systems and meet USCG requirements. 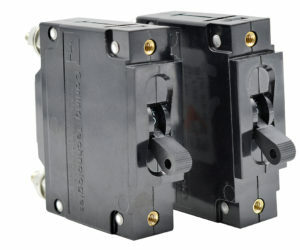 Combines switching and circuit breaker function in one unit. 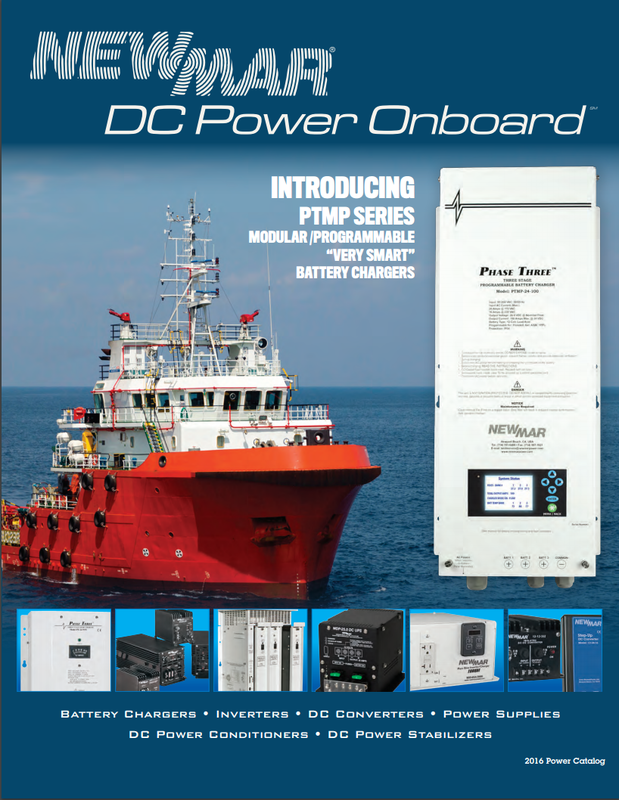 Compact size and surface mount configuration protects high amperage circuits at virtually any location: ideal for windlass, bow thrusters, high power feeds to distribution panels in boats and trucks . 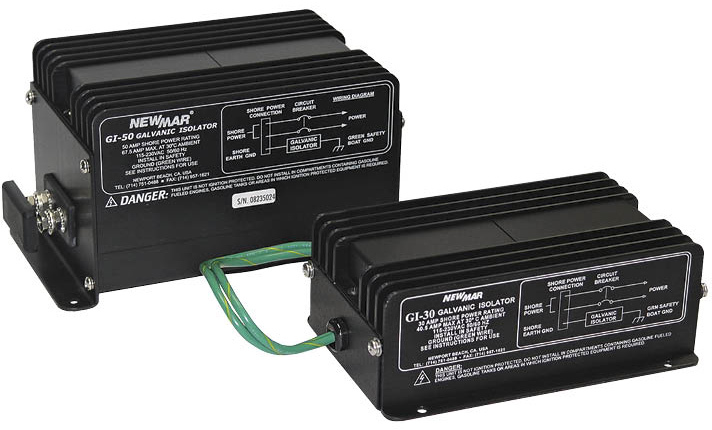 Essential safety item for all inverter installations and other high amperage DC circuit over-current protection. 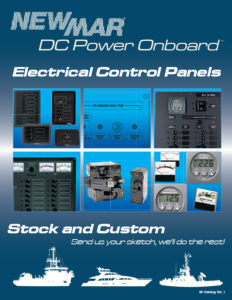 Ideal for custom labeling of switch or circuit breaker positions on any NEWMAR or similarly constructed electrical panel. 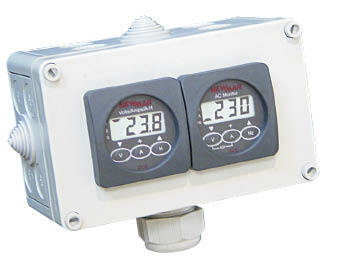 Use as “circuit on” or service indicator light on AC or DC systems. Secure to the rear of many common electrical panels to protect crew against injury or panel against damage from accidental contact. Use as a common negative/neutral bus for AC or DC systems. 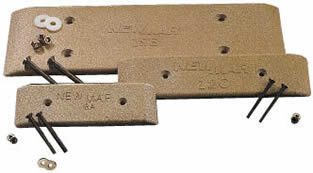 Ideal as a DC ground tie point or positive bus. 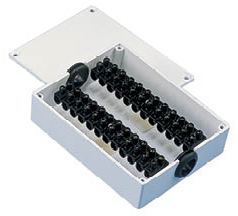 Molded nylon encases 6 or 12 pairs of connectors that use screw compression to secure wires without use of lugs. Installing the Galvanic Isolator between the AC safety ground and DC bonding system, blocks a majority of the low voltage currents and corrosive action on the zincs is significantly reduced (while the integrity of the critical safety ground path is maintained.) This means a significant savings in boat haul-out fees and zinc replacement costs. 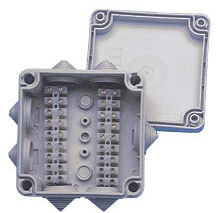 These enclosures provide functional and professional protective cases for wire connectors, terminal blocks, relays, solenoids, fuses, etc. 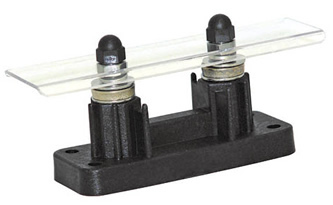 The corrosion-resistant polycarbonate cases are ideal for marine applications, and the deep cavity design leaves room for securing wiring and components and making connections. In addition, instruments, switches and panels can be surface mounted to the cover, as there is ample space for rear projection and wiring. The Digital Battery Analyzer (model DBA+) is an essential tool for all DC system installers, technicians and battery dealers. Simple to use, it performs a complete analysis of battery condition in mere seconds, then displays conclusive data on a large clear LCD readout. 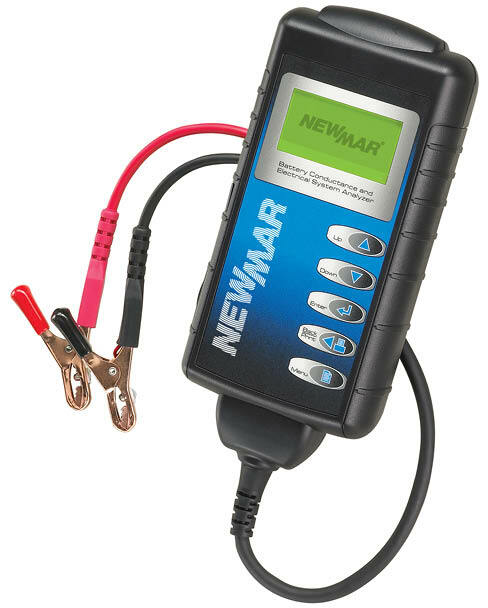 The Electrical System Analyzer provides extremely accurate data on all major AC and DC electrical functions in a convenient hand-held device with large easy-to- read LCD display. 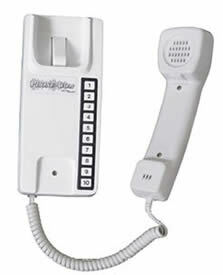 The Phone-Com intercom system provides direct, wired, point-to-point communication. Voice contact to any phone in the system is as easy as lifting the receiver and pressing the call button. Phone-Com operates on 12 VDC. 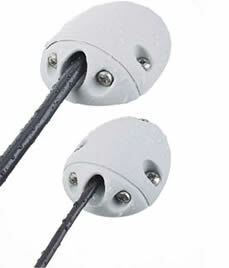 They are constructed of high-impact plastic and are available in either bright white or traditional black. Bulkhead mounting bracket is provided. or sand. Even total immersion will not harm the radio. These covers are certified waterproof to a depth of 33 feet. Protect your valuable smart phone from the elements. Talk and listen right thru the case, cameras and touch screens remain fully operational. 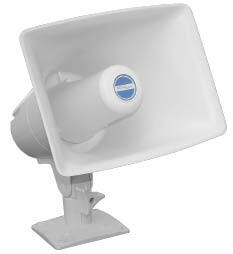 Clear, distortion free, waterproof deck horns are ideal for shipboard paging, hailing, fog horn and alarm systems. High impact plastic construction and assembled with stainless steel hardware.